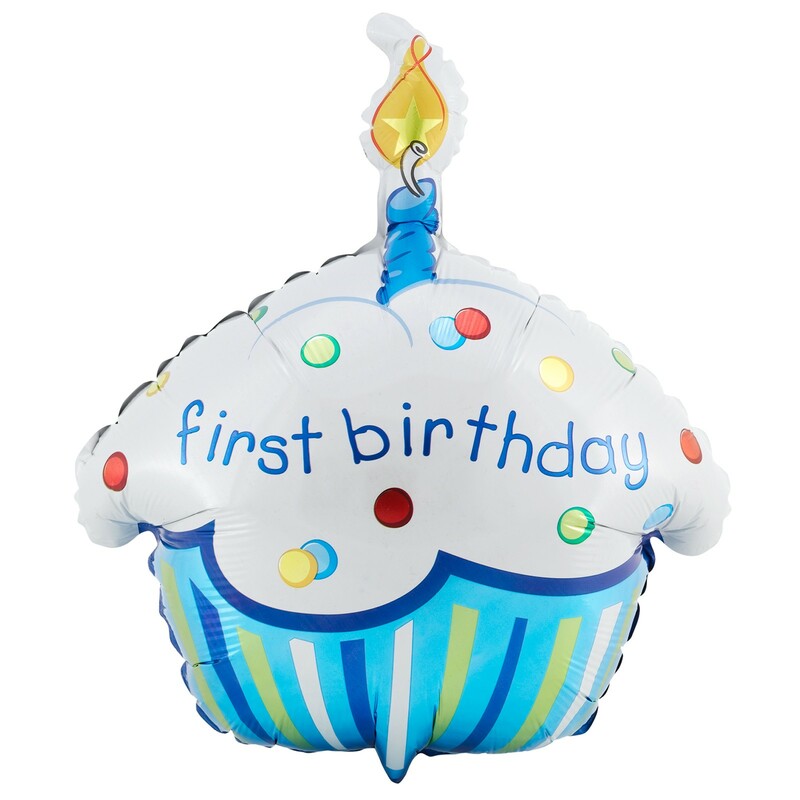 Today marks my blog’s first birthday; one full year of blogging. When I started my blog I really had no idea what to expect. I didn’t know if anyone would actually visit my blog or if I would even be blogging a year later. It has been a crazy ride; full of fun, but a lot of hard work. Through my blog I have been blessed to connect with other children’s ministry leaders from around the world and learn from their experience. I have been greatly encouraged throughout this year with many kind messages from my readers of how they have been blessed through the crafts on my site. I started this blog with the intention and hope of it serving as a tool to help and inspire you and your children’s ministries. I am glad that it is accomplishing its purpose. As I begin this new year I will work harder to come up with crafts and coloring pages that you will love to share with all of your kids. I would like to thank all of my readers for allowing me and my little blog the privilege of serving you and your ministries this past year. In ending this quick thank you, I would like to leave you with a few of my favorite crafts from this past year. This entry was posted in Updates and tagged first birthday one year of blogging, first year, thank you, update. You’ve done a great job and I think this next year will be greater yet! Allowing the Lord to use your talents is a great service to people like me! Thanks!